At Richard Kutcher Tygier & Luminais, LLP, we help local and international clients during the most complex commercial real estate deals. Our areas of practice include contracts, acquisition and development, construction, environmental issues, finance, title insurance, and litigation. Our experienced real estate attorneys work toward creative solutions for complicated problems so that property transactions are successful. 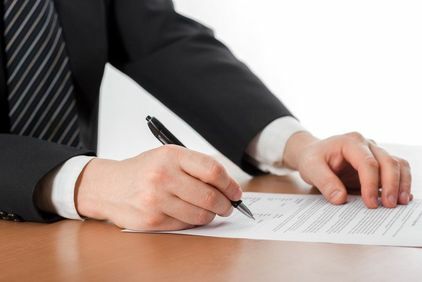 Additionally, we can also assist with legal issues related to financing, multi-party transactions, international buyers, construction matters, and more. 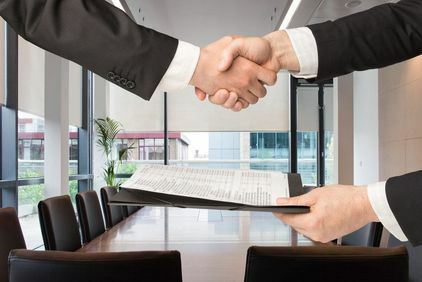 At Richard Kutcher Tygier & Luminais, LLP, we use our leasing experience to assist with commercial retail property agreements between tenants and landlords. In these cases, we will work to protect your interests during negotiation, mediation, arbitration, or litigation. Our legal team has experience assisting national and international companies during commercial mortgage financing projects in multiple states. We can prepare and review loan documents and security instruments for lenders, developers, and borrowers.